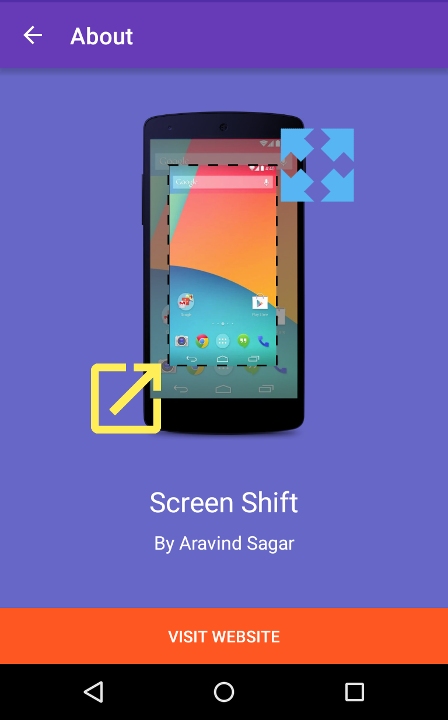 Want to be notified of new releases in aravindsagar/ScreenShift? 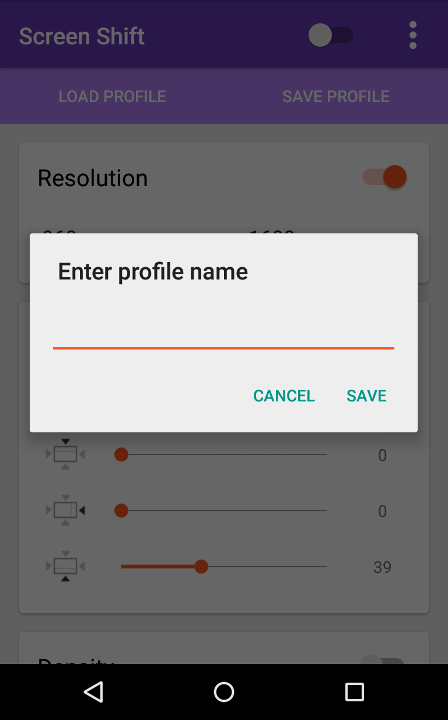 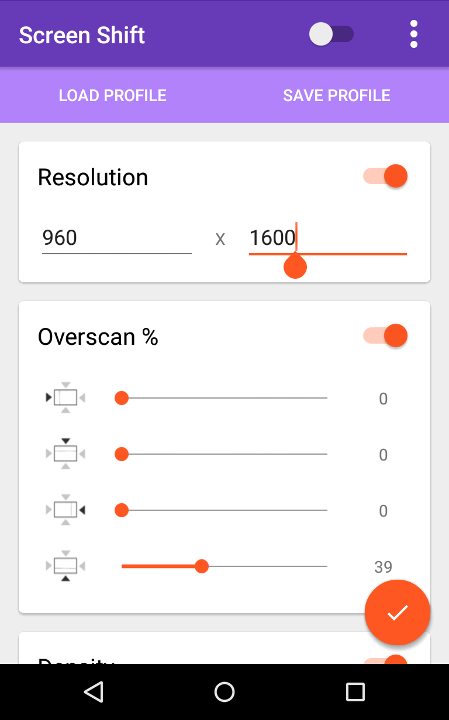 A simple app to change screen resolution, density and overscan of Android devices. 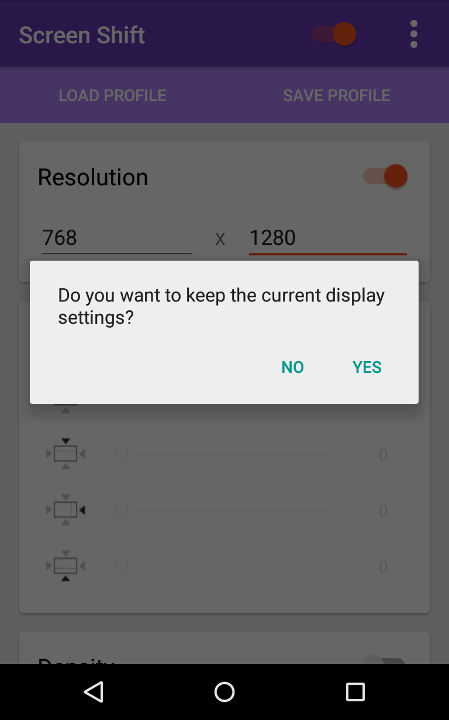 Needs root in JB 4.3 and higher versions.